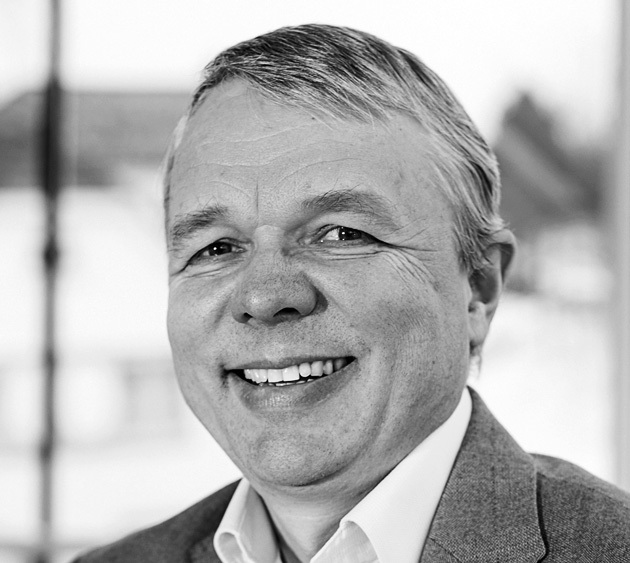 Ole Herman has more than 25 years experience working as an exploration and reservoir geoscientist for major oil companies both in Norway and internationally. He has contributed to several oil discoveries and major field developments as an expert on computer applications and reservoir modelling. He graduated as a geoscientist from the University of Trondheim (NTH) in 1981.